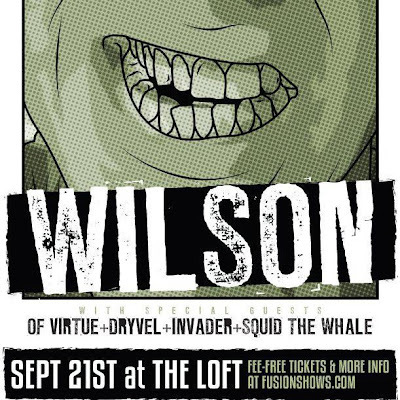 Hip In Detroit: Wilson, Dryvel AND Squid The Whale At The Loft This Friday! 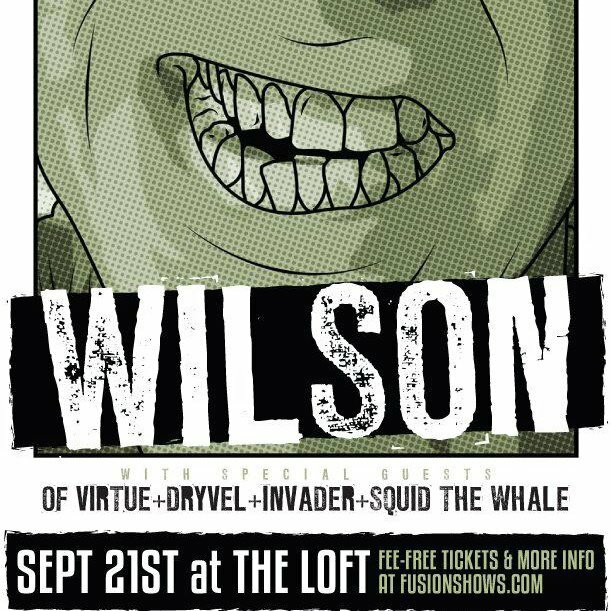 Wilson, Dryvel AND Squid The Whale At The Loft This Friday! I pledge allegiance to the house of WILSON. I solemnly swear to go to every show I can before they take off and become known as the biggest party band that rock and roll has ever seen. In my opinion it is only a matter of time before Detroit makes another mark in music history and we stop being known for the White Stripes and our rappers and again are known for our Rock and Roll. Detroit rock city is back in full effect and Wilson is leading the trail for this resurgence. They are by far my favorite band in Detroit and they should be yours too. This Friday, September 21st, you have your chance to catch them live at The Loft in Lansing. They have just returned from a two week stint on the west coast where they have been recording what is likely to become their newest album. They have been partying and working harder than anyone I know and this can only mean that soon enough we will all be going to a record release party. 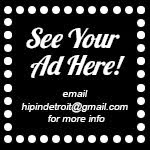 Hip in Detroit is going to catch up with the band and bring you full coverage of the show. We want to know all the details since the last time we talked to them almost a year ago. Bigger and bigger things are happening for this band by the second. If you have any questions that you want us to ask the band you can email them in before Friday at hipindetroit@gmail.com. The best part about this welcome home show is that both openers are great bands as well. We have told you about Dryvel in the past. They are a local band from Lake Orion who recently released an album called “He Walks Alone”. They describe themselves as “hard fast music that your parents say is too loud”, essentially our kind of music. They will be opening the show and this means that you cannot be late because they are not to be missed. You can learn more about Dryvel here. Squid the Whale will also be preforming. This band won me over awhile ago and we have been waiting for the chance to get them on camera and catch them live and in person. Singer Bradley Walden is not only good looking, but he is a talented and well trained vocalist whose lyrics and voice are filled with emotion and passion that is unmatched by other performers. They have spent a lot of the last year touring and are finally playing in Lansing this Friday. Their latest EP “New War” is creating quite a buzz. 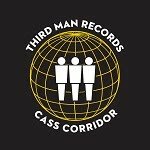 They are a refreshing escape from the Carly Ray Jepsens filling our radio waves; they are writers and performers of really good, honest, well written music. 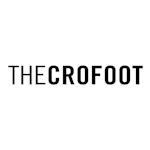 They will be a treat for everyone at The Loft. Learn more and hear some free jams from Squid the Whale here. Tickets are available here and are only $8. We will have video and interviews with all the bands Monday, but I highly suggest you make your way out to the show and see all three of these bands do what they do live and in person. Live local music is life!